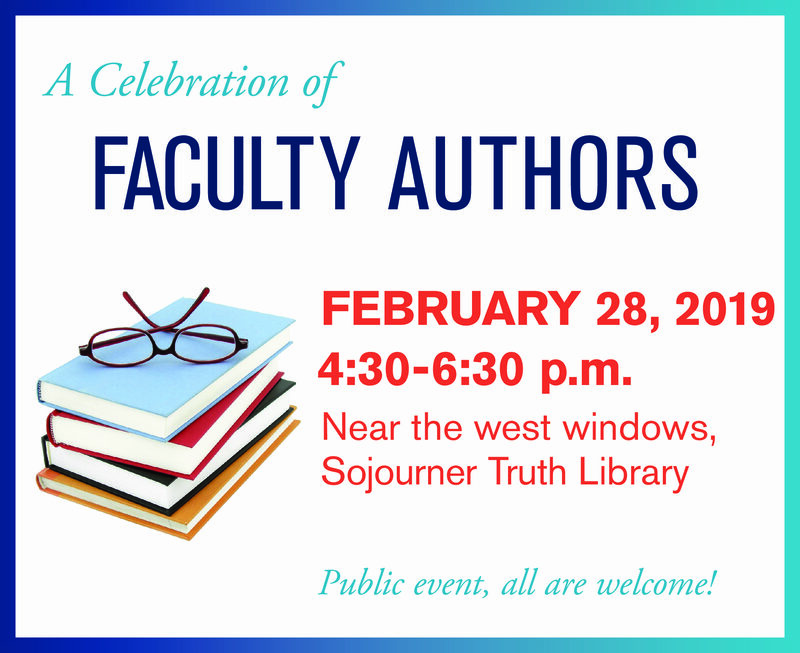 The event will honor authors or editors of book-length works published by academic or major trade presses in the past year. Creative works of other kinds such as plays, exhibition catalogs, or musical scores will also be recognized. Mark your calendars. Public event, all are welcome! Check our regularly updated web page to recognize new faculty authors continuously as their works come out. There is also a form for new authors to tell us about your recently published works.